A grapnel or grappling hook is a device with curved tines or “flukes” attached to a rope used for retrieving overboard objects. 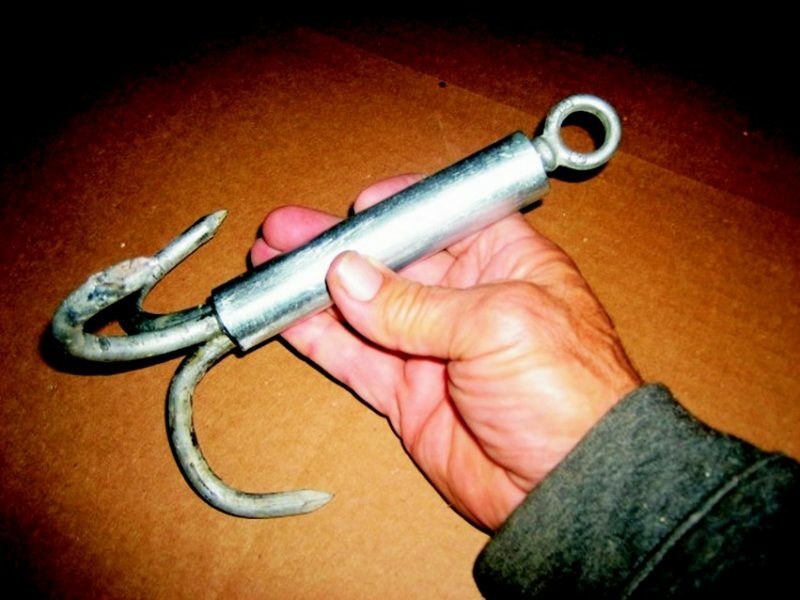 For pleasure boaters, a grapnel should be small, lightweight and made of non-rusting materials. I think every cruising boat should have one. The only ones I could find were too large, or were a folding grapnel anchor, not a retrieving hook. 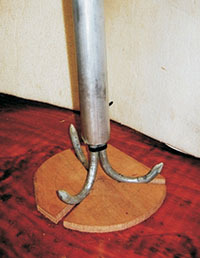 This entry was posted in Shop Tricks, Tools to Make or Modify and tagged 35, boat hook, Captain James R. Watson, Epoxyworks #35, Fall 2012, galvanized metal, grapnel on June 26, 2015 by ewadmin.